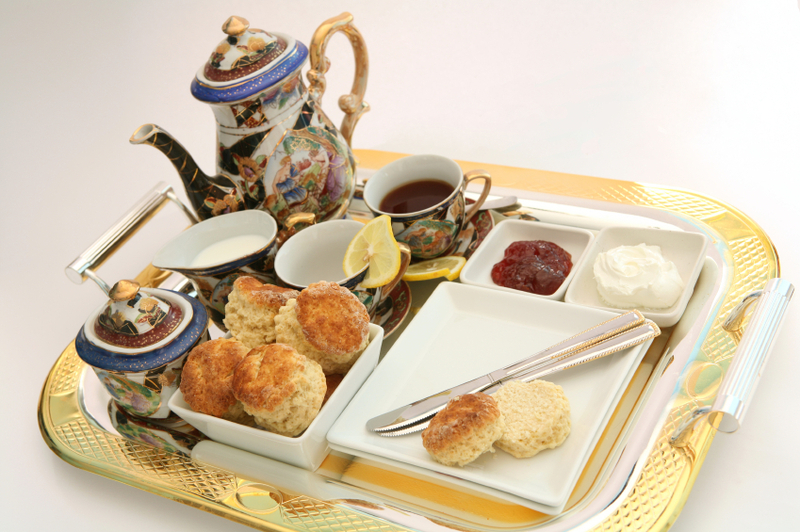 We have everything you need to have your next tea party be absolutely memorable! Our new line of tea products will have your guests coming back for more. These bite-sized tea cups are a darling and delicious addition to your tea party. 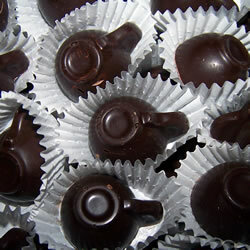 They are solid chocolates infused with different flavors of tea- Earl Grey & Lavender, Jasmine, Chai, and Rose. They make a truly unique treat to serve. Available in milk, dark, and white chocolate. 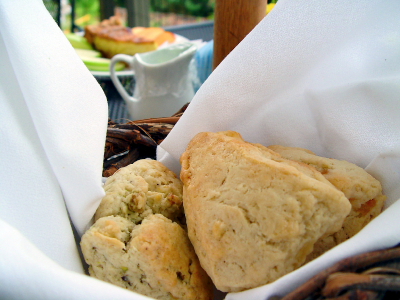 Our new mixes of tea-infused scones and shortbread cookies will be the perfect nosh for your tea party. Each mix has an exceptional blend of flavors to entice your guests. From Chocolate Chip Chai Scones to Orange Vanilla Shortbread Cookies, these light, distinctive desserts will sure to be the talk of the table. We tried the Strawberry Hibiscus Scones, (our new favorite!) which was delicious and easy to make. The prep time was just 5 minutes and the only ingredient needed to add was heavy whipping cream. Who knew delectable desserts could be this easy and tasty! 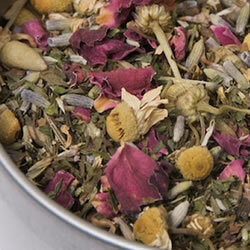 This exciting and unusual artisan style loose leaf tea is made from Kitchen T.L.C. Amazing, fresh quality tea has a difference you can smell and taste. A wonderful gift for yourself or your favorite tea aficionado. This entry was posted in Baking Inspiration, Cookie Recipes & Ideas and tagged chocolate, cookie, mix, scones, shortbread, tea, tea cups, tea party by Fancy Flours. Bookmark the permalink.